"The staff at Heartland is the answer to a pet owner’s prayers. They are kind and understanding to both pet and owner. Responses to my questions were always thorough and prompt, and treatment options are always presented in a clear, easily understood manner. When my cat, Cupid, began to exhibit problems associated with elderly cats, Dr. Hein went the extra mile to research Cupid’s symptoms by presenting ultrasound photos and symptoms to other veterinary doctors both in universities and private practices through the use of a dedicated interactive website. If my friends and/or family ever ask for a recommendation, I would refer them to Heartland Animal Hospital without reservation." "Doctor Hein and his staff are A+ in our book!!" 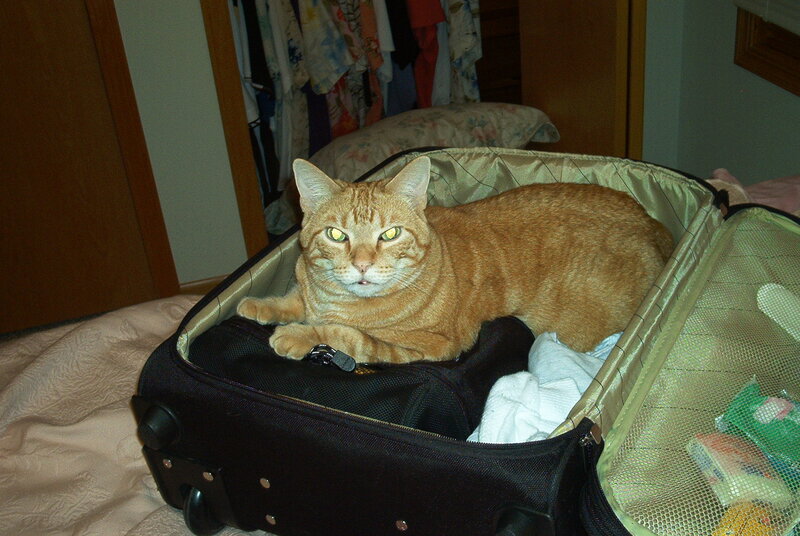 2012 has been a tough year due to the loss of our family cat Ace. The staff at Heartland Animal Hospital was so comforting and helpful while we were making a difficult decision to let our family member go. The staff is very patient with our "bad" cat Ruby who won't let anyone near her. They have excellent methods to deal with all animals and all situations. I have the utmost confidence in the staff at Heartland Animal Hospital and highly recommend them." 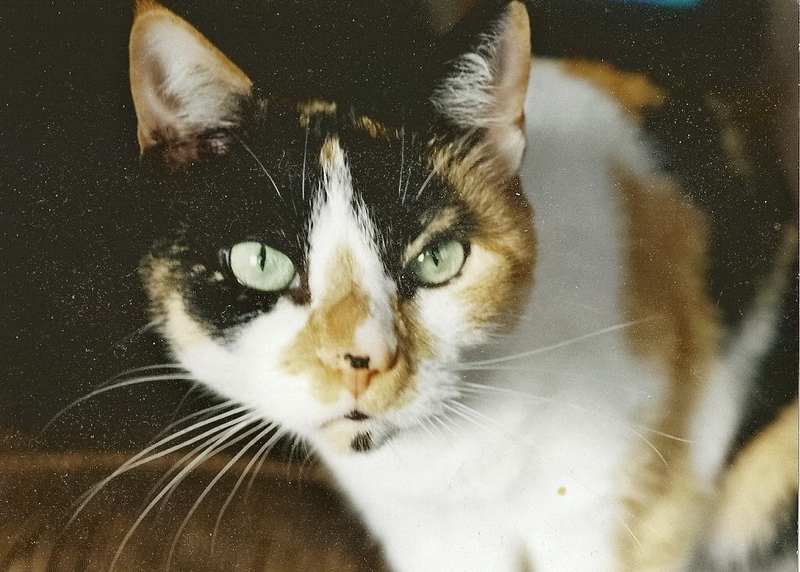 "Our family is very grateful to Dr. Hein, Dr. Mangold, and the superb staff of Heartland Animal Hospital for their compassionate care of our 20 year old 'survivor' cat, Cali. Cali has lived for over two years with kidney disease thanks, in large part, to their commitment, expertise, and research into new medications and treatments. We take Cali to Heartland three times a week so that the staff can administer fluids. In addition, the doctors are immediately available to see Cali for appointments and in the case of an emergency. They treat Cali as if she were their own. They always go above and beyond for her, and for us, with a smile and with empathy. Because of Heartland Animal Hospital, Cali has been given the best quality of life possible. Our pets have been life-long patients of Heartland. Drs. Hein and Mangold and their staff come highly recommended by our family to yours!" 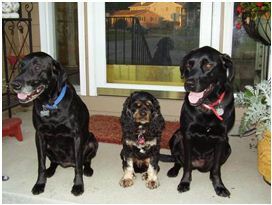 "For several years we desired to have a vet who was compassionate and understood our dogs as much as we did. After trying many other vets in the area, we found Heartland Animal Hospital. They were able to capture a "best in class" experience. They learned our pet's names, spent the time interacting with them and got to know them all. As pet owners, we were so appreciative that they also were willing to spend time and talk through issues or concerns that we had. We are grateful for Heartland Animal Hospital and the staff. They are one of a kind!" "I take both of my dogs, Eli, 11 year old rat terrier, and Ellary, 18 month old black lab/border collie mix, to Heartland Animal Hospital. Dr. Hein and all the staff at Heartland Animal Hospital are amazing. I wouldn’t take my dogs anywhere else. Dr. Hein and all the staff take wonderful care of the animals they care for. They are always available to answer questions and take the time to explain things to make sure that I understand and am comfortable with everything going on related to my dogs. My rat terrier has had some health problems in the last few years and Dr. Hein has done so much to make sure Eli is getting the best treatment necessary, while at the same time being supportive of me. They always go above and beyond, and recognize how important my dogs and their health are to our family. I regularly recommend Heartland Animal Hospital to other pet owners! veterinary medicine. Thank you Dr. Hein for great care of my 4 legged family members!" "There is nothing more precious to me than family, and my baby Ginger plays a main role in ours. So, when searching for a veterinarian, I had to find the best, and that is exactly what I found in Dr. Hein. 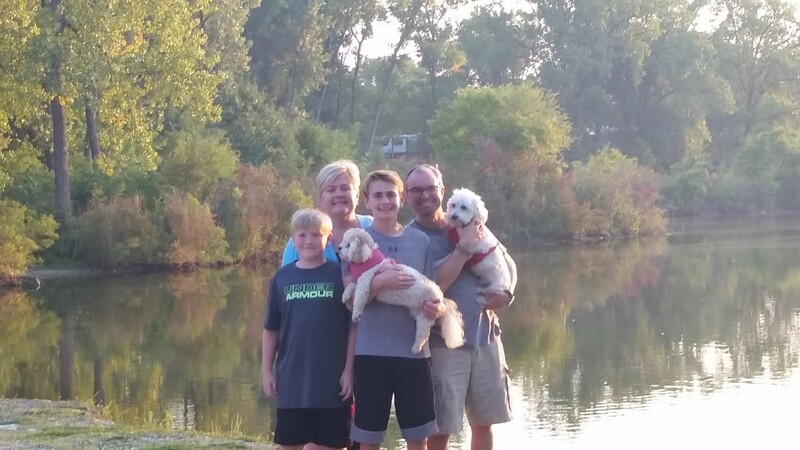 Over the past few years, Dr. Hein has helped us make some very tough decisions concerning our four pawed family members and he has never pushed anything that wasn't necessary to their well being. He is honest, personable and professional, and I know my little girl is in great hands while under his care." "Jasmine(receptionist) - a special shout out to you!! You know both Ginger and I by name and you are always friendly, positive and upbeat! I love chatting with you when we come in, and I know you truly care about all of Heartlands clients. You do your job very well. Thank you for being so awesome!!" 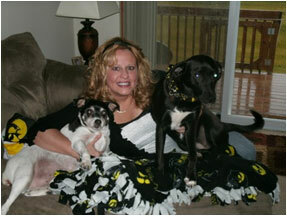 "I am always impressed with Dr Hein and the entire staff at Heartland Animal Hospital. Each visit I am greeted with a smile and everyone always remembers my name and my pets’ names. Additionally, everyone is extremely compassionate and they always make me feel that I am part of the “Heartland Family”. Although I have many examples of the compassion at Heartland Animal Hospital, the most significant example was when Shay, my dog of 13 years, fell down the stairs for no reason and was generally lethargic. The Heartland staff without hesitation told me to bring her in, even though I did not have an appointment. Upon arrival and examination, Dr Hein very passionately presented me all my options, none of which were good. Dr Hein then let Shay stay while I gathered my kids and my Mother to see Shay one last time before we made the tough decision to end her life. I will never forget his actions from that day!! 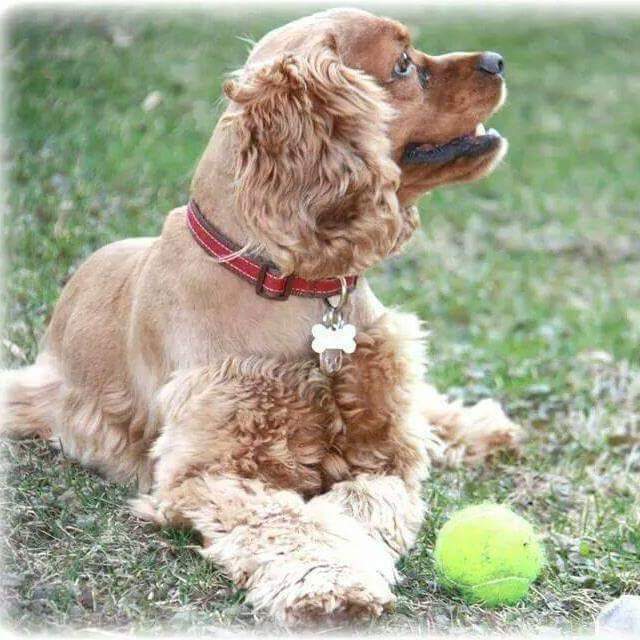 We continue to bring our new dogs, Hattie and Finn, for the superb service." "The folks at Heartland Animal Hospital care, really care. 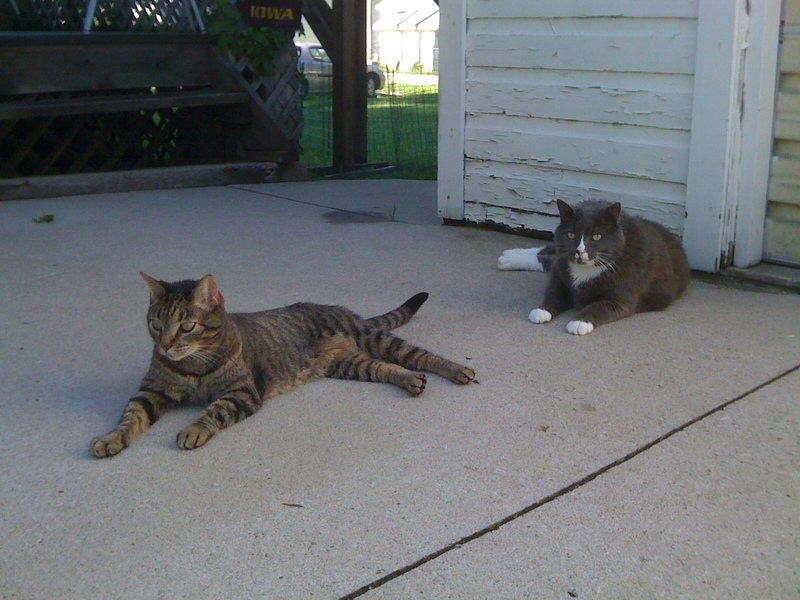 Dr. Hein and his staff not only care about our 3 dogs, and numerous outdoor cats, but they care about us as well. All are friendly and considerate. We were anxious when our longtime vet sold her practice to another vet. 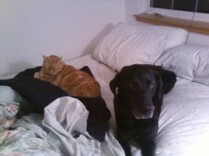 The concern for our pets’ well being didn't skip a beat. Dr. Hein and his staff listen, no matter what question is asked or situation is explained. He is forthcoming with answers, suggestions, recommendations, and advice. He never sugar coats and always gives choices with advice. We have total trust and confidence in Dr. Hein and his staff and would highly recommend any pet owner to make an appointment." "We brought our Siberian Husky, Komeko, to your clinic shortly after Drs. Hein and Mangold purchased the practice. We were immediately impressed with how friendly and caring Dr. Hein was while examining Komeko. Komeko liked him too! Believe me that goes a long way when choosing a vet for your family. Another plus, and a very important one, was how great a staff with which he has surrounded himself. Komeko loves the "girls," and enjoys visiting the office!! When Komeko tore an ACL on a hind leg, Dr. Hein found a great surgeon specializing in large dogs who came to the clinic to perform the surgery. Unfortunately, there were complications, but they worked together and found a solution for us.We have been more than pleased with the careful, thoughtful way they have worked with our family." Your care for Zoey has been exceptional. We truly appreciate your flexibility and getting us in last minute. (2 times now). We will definitely recommend to our friends and family.